Did you ever know us to turn down a Monday cocktail?! 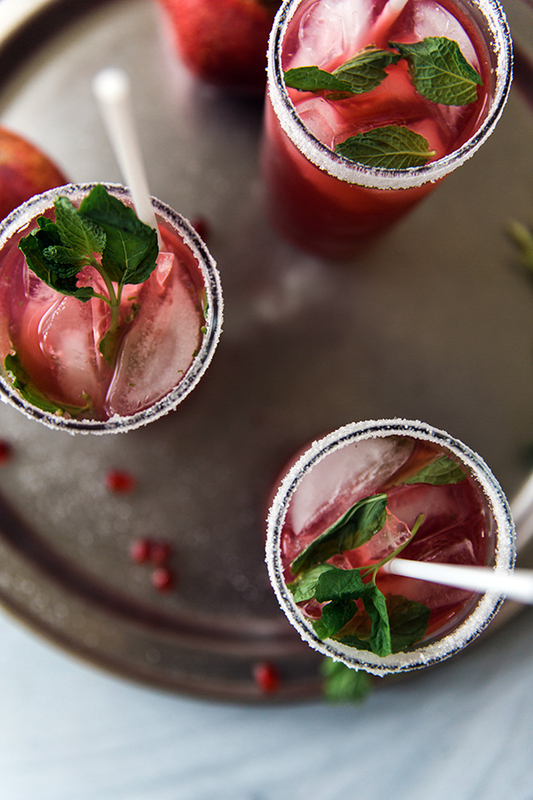 When our friends and creative partners Jenn Gietzen and Kathryn McCrary passed this pomegranate cocktail recipe our way, we got right to trying it. Jenn and Kathryn constantly have us drooling over at #ProjectSip, where they come together and share simple (and oh-so-delicious) seasonal cocktail creations, so we knew this would be a good one to add to the drink rotation this spring.